What is on Booker’s plate in the episode of WHY BT: A Stop in Tuba City? Navajo frybread is a round disk of dough fried in lard. It is eaten plain or topped with butter, salt and honey, or with hot meats and vegetables. 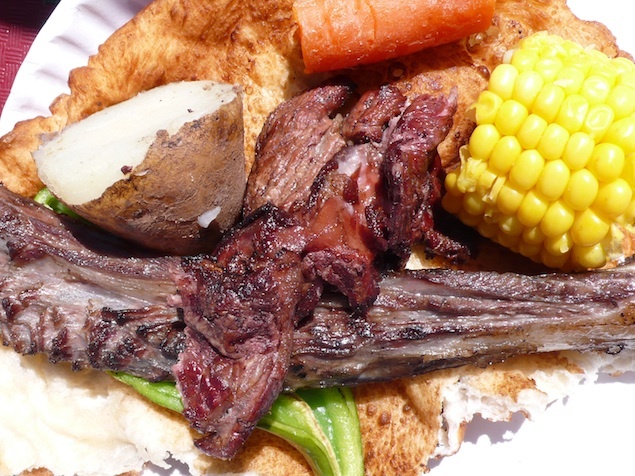 Mutton, which comes from mature sheep, has become the most important meat in Navajo cuisine. It typically is made into stew, called atoo’, and mixed with corn, potatoes, celery, squash and onions. Corn is a staple vegetable. It is often dried and ground into cornmeal when not eaten fresh. Squash, wild onions, chilis, potatoes and beans are also popular. Booker is surprised to find skate gear being sold inside a local trading post. 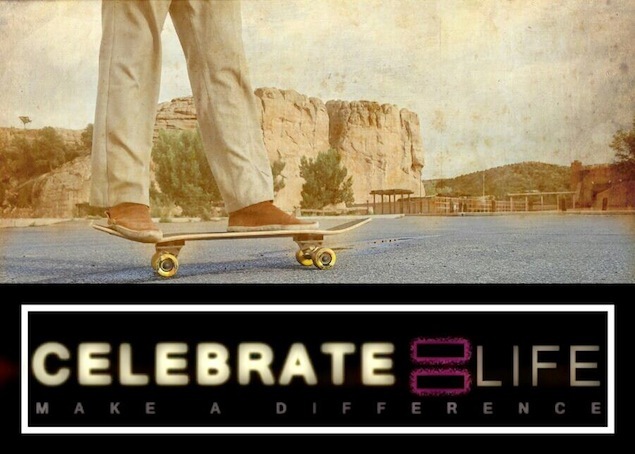 Before traveling there, he had no idea how popular skateboarding has become in the Southwest. Here are some cool skate videos made by Navajo teenagers.